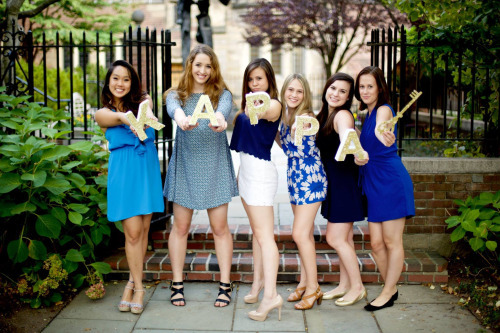 Since its founding in 1987, the Zeta Xi Chapter of Kappa Kappa Gamma has had a profound impact on the lives of many women at Yale. 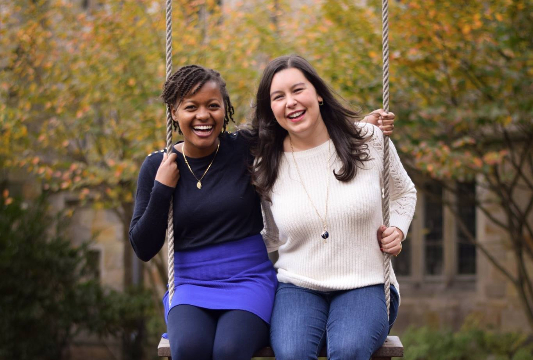 Not only has Yale Kappa aided its members in contributing to the Yale community, it has also provided them with the unique opportunity to become part of a sisterhood of diverse and talented women. 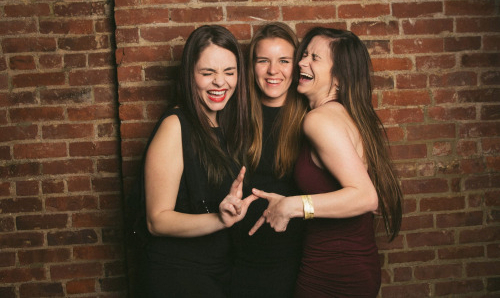 Zeta Xi aims to bring together women of various interests and backgrounds. We have members from almost every state in the continental U.S. as well as a wide range of countries around the world, including China, India, Colombia, Trinidad, Mexico, and the U.K. Together, Yale Kappas are a living Blue Book, with academic interests ranging from Archeology to Women’s, Gender, and Sexuality Studies. 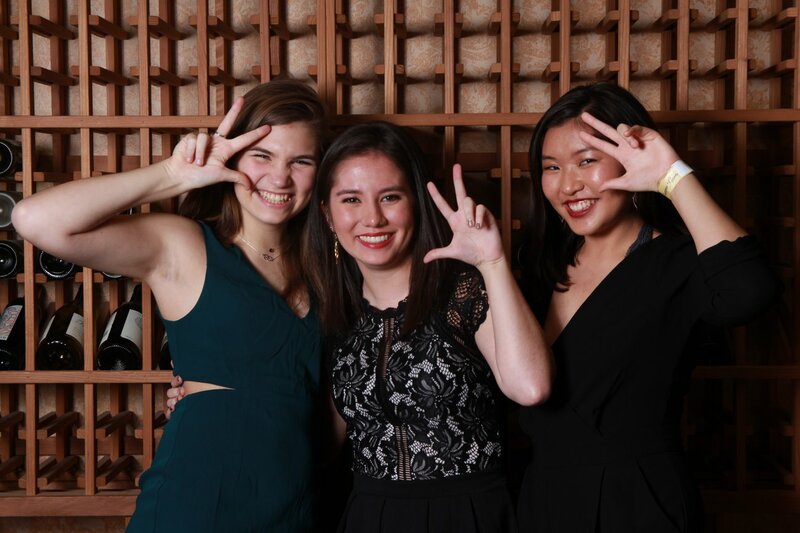 Outside of the classroom, the lovely ladies of Zeta Xi are active leaders on campus in a wide variety of community service organizations, a cappella groups, residential college councils, and varsity and club sports teams. 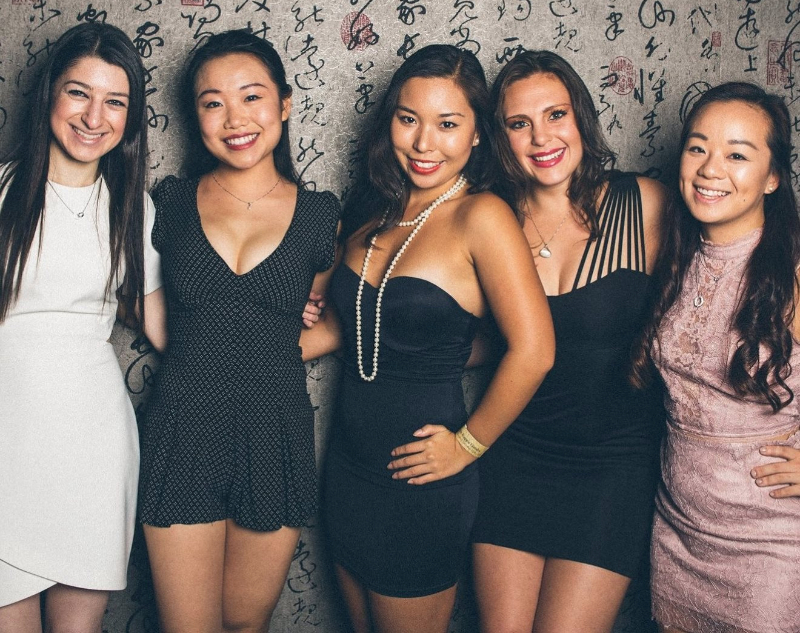 We are proud of our diversity, as we believe it fosters an environment for personal and intellectual growth through conversations and interactions between sisters. Even though our chapter has grown throughout the years, our values, traditions, and cohesion have remained intact. Yale Kappas, both actives and alumni, strive to support each other in every endeavor, be it personal, academic, or professional. 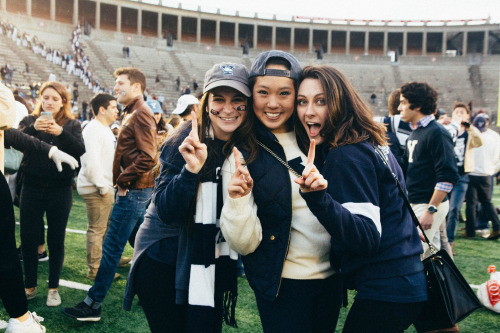 You may find us cheering each other on at on and off-campus events, games and performances, as well as volunteering together around Yale and greater New Haven. And while Kappa is similar to other sororities in terms of contribution to the overall community and to the social scene at Yale, we strongly believe that our unwavering devotion to sisterhood makes us stand out above the rest. 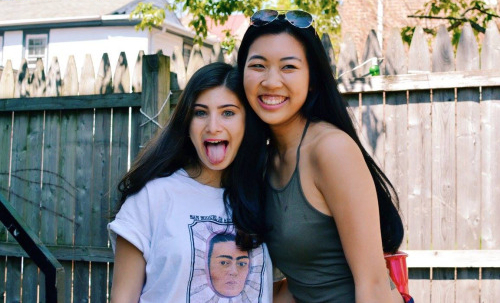 Kappa at Yale represents an honest sisterhood, one in which all members are loyal friends who desire to get to know and support one another while at Yale and long after graduation. Rather than competing, we celebrate each other’s talents and encourage our sisters to succeed in every arena of their choice. 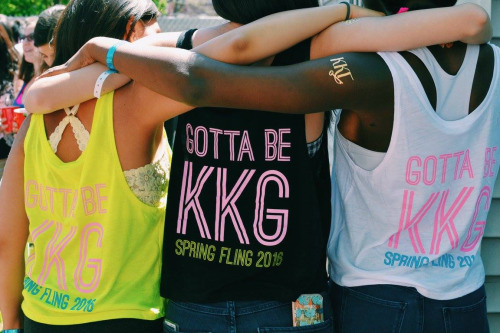 We truly appreciate one another and look forward to the life-long friendship that is Kappa Kappa Gamma.